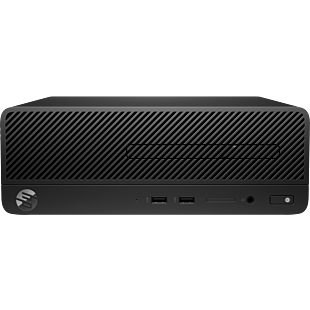 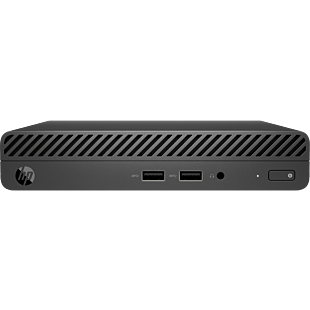 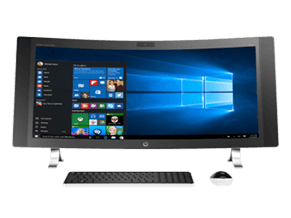 For those office with limited space and prefers a compact build budget PC, HP Essentials All-in-One desktop is perfect choice. 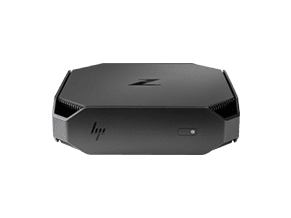 Easily set it up with just a single plug, it's offers a reliable performance for managing daily business tasks. 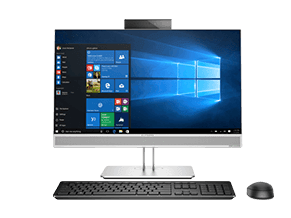 Equipped with the latest Intel processor, plenty of storage and a range of IPS display sizes for comfortable working view. 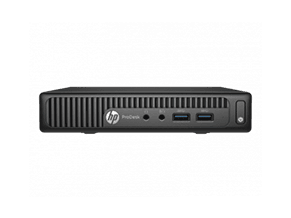 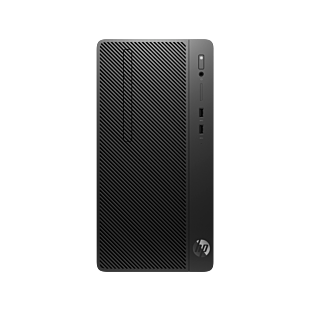 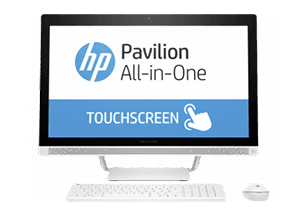 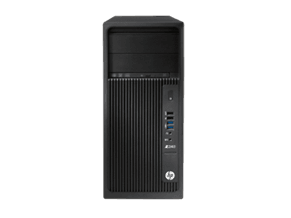 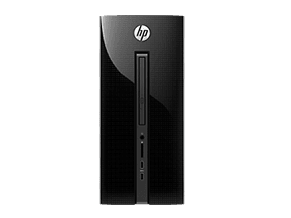 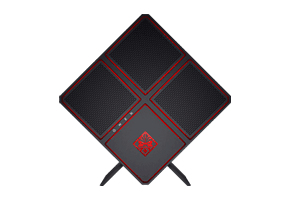 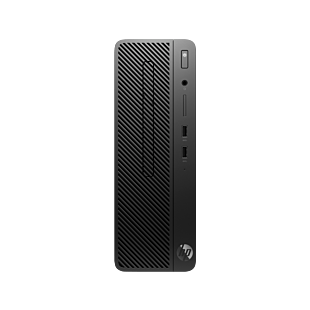 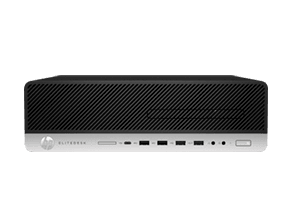 Browse our HP Essential desktop here.